Wellness exams are one of the most important things we do as veterinarians for the pets we care for. From their earliest weeks of life to their golden years, we pride ourselves in staying up to date on the latest procedures and products to keep your cats healthy throughout their lives. Yearly wellness exams allow us to thoroughly examine your cat for any signs and symptoms of early disease which can therefore promote a longer and healthier life for your feline friend. During your cat’s wellness exam, our veterinarian will fully examine your cat from nose to tail and everything in between. We will also ask you a few questions about their overall behavior. 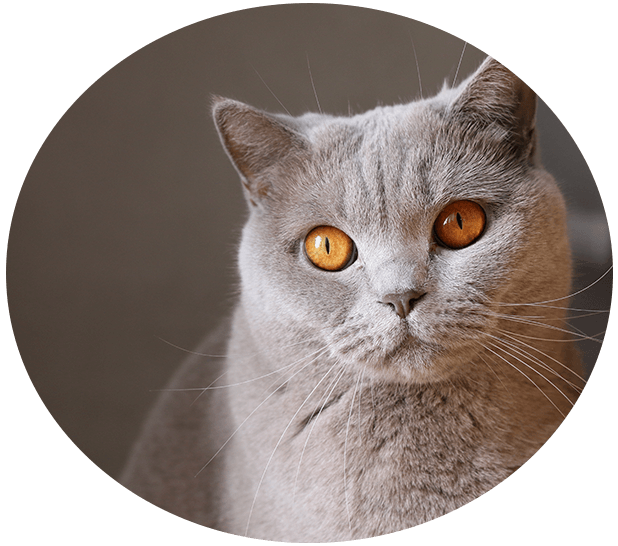 It’s good to have a general idea about how much your cat is eating and drinking, what their general activity level is and if there have been any changes to either of those since your last visit. Answers to these questions can help our veterinarian determine if there are issues we should look into a little bit deeper. These regular visits are also a great way to establish your pet’s normal physical condition, and allow us to track changes to a cat’s health over time. During the wellness exam, we recommend implanting a microchip if you pet doesn’t already have one and may administer any necessary vaccinations, dewormings and refill or prescribe parasite preventatives. We want to make sure your feline companion is safe and protected. 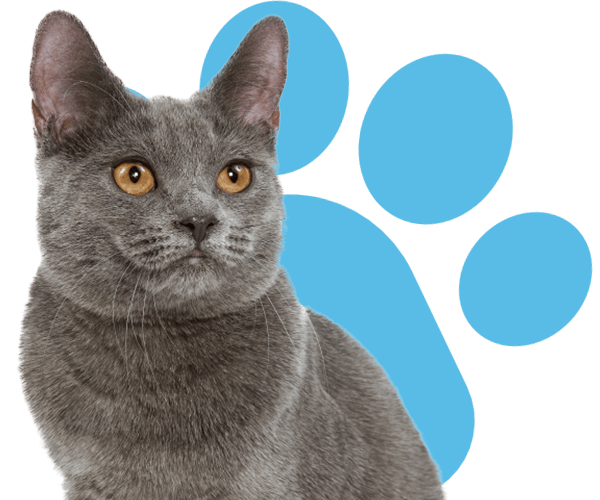 The Complete Cat Veterinary Clinic offers wellness exams for cats and owners in Brookfield, Danbury, Newtown, Roxbury, Bridgewater, New Fairfield, Bethel, New Milford, Wilton, Redding, Ridgefield, Sherman, Southbury and the surrounding areas.